Aiming for that Grand Slam? Look no further! Belize’s crystal clear, shallow waters are home to plentiful flats perfect for playing catch and release with the elusive permit, bonefish, and tarpon. Our friendly and knowledgeable guides will transport you to outstanding fishing grounds near our Belize islands just a few minutes boat ride from the resort. Whether you are an avid, intermediate, or novice fisherman, our local guides are ready to take you on the trip of a lifetime where they can be as hands on or as relaxed as you need. 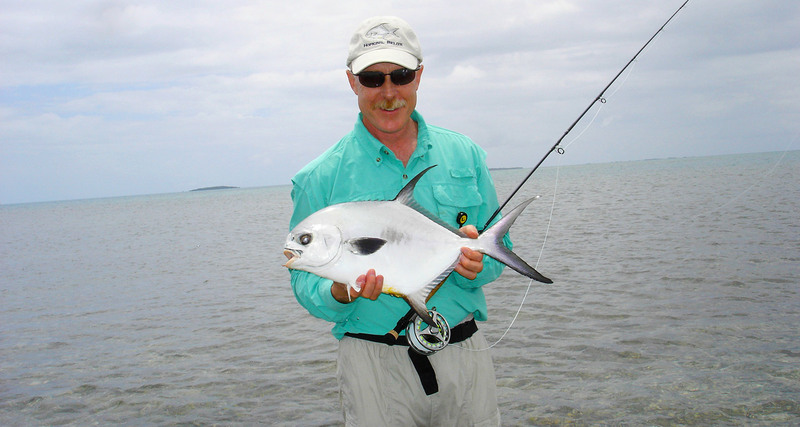 Our Fly Fishing Tour is not part of the all inclusive packages.